Riverside Lodge Retirement Community has set a high standard for retirement living since 1988, including both independent and assisted living. 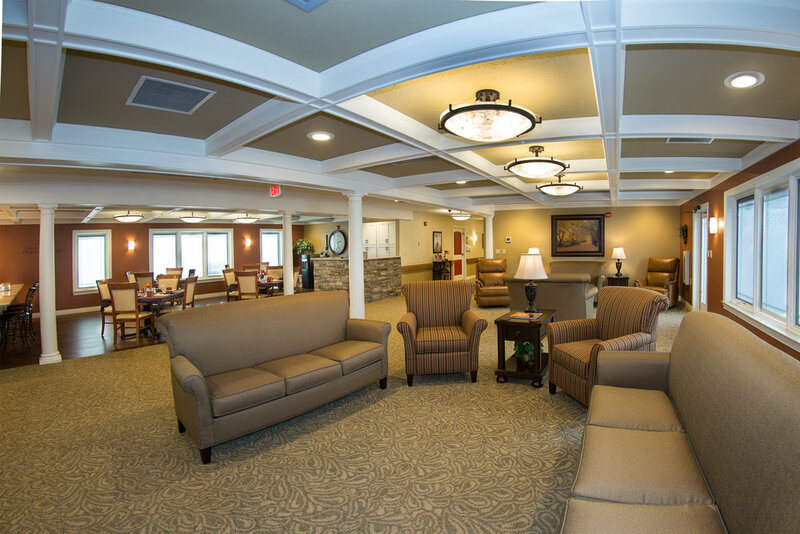 With the addition of Memory Support in 2016, Riverside Lodge is the only facility in Grand Island offering independent living, assisted living and memory support under one roof. In 2016, Webb & Company Architects started the design process for interior remodeling plans and the general contractors were Duncan-Theis Construction of Kearney. The new Memory Support Wing includes a serving kitchen, living room and dining area. Residents are welcomed by a warm inviting environment that was designed specifically for their comfort.